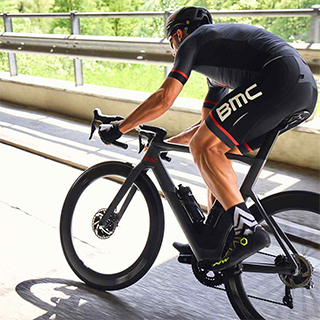 Frequently asked questions on your BMC, includes sizing assistance and general information. Owner’s manuals and interactive assembly and instruction videos. Information on looking after your carbon bicycle frame. Bike registration for warranty extension and crash replacement. Information on product recalls and bicycle safety. Go back in time and explore BMC bikes from the past. Current and previous versions of the BMC catalogue with details and pictures of all models.